Feel the rhythm, and watch the colours of your world twist and turn at the Devonport Jazz Festival. Devonport’s annual jazz festival is renowned in Tasmania; and attracts talent from Australia and the world. There are events each day of the festival, happening at multiple venues. Whether you want to lounge, sip a café, or stroll around the park with your kids, there is an event for you. The Devonport Jazz festival is a local jazz festival held across four days. Included in the festival are multiple musical ensembles and events catered to all sorts of music lovers (read: there’s a heck of a lot more than just jazz). Festival attendees can expect a family-friendly, smoke-free environment with plenty of local and national talent. They also have events specifically catered to young children. Like gypsy jazz classics, singers of all shapes and sizes, trumpets, horns, and fingerpicking guitarists? Then this festival may be for you. Also included are tributes the greats of jazz (like Fats Waller) and some of the best known jazz and blues artists in Tasmania. Australian Jazz hall of famers are also usually in attendance. If you’re lucky, you may even see one inducted. The festival includes award-winning jazz and acapella groups. It also features 1930's- and 40's-style big bands, and local gospel and choir ensembles. Community events such as Street Eats also coincide with the festival. In addition, Devonport is a great place to check out local artisans. The region is also famous for its great food and sumptuous wine. 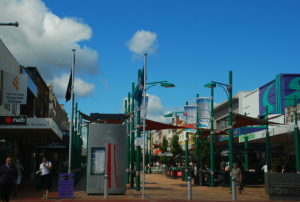 The festival takes place annually on the last weekend of July, and is held in the picturesque town of Devonport. 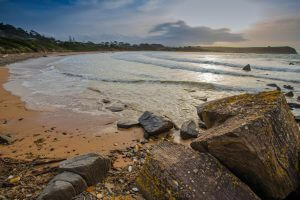 Here, visitors will discover a small, green town located on Tassie’s north coast. From the local yacht club, to pubs, auditoriums, cafes and parks, the Devonport Jazz Festival is a full -on town event that even expands outside of Devonport itself. You can get a flight directly into Devonport. 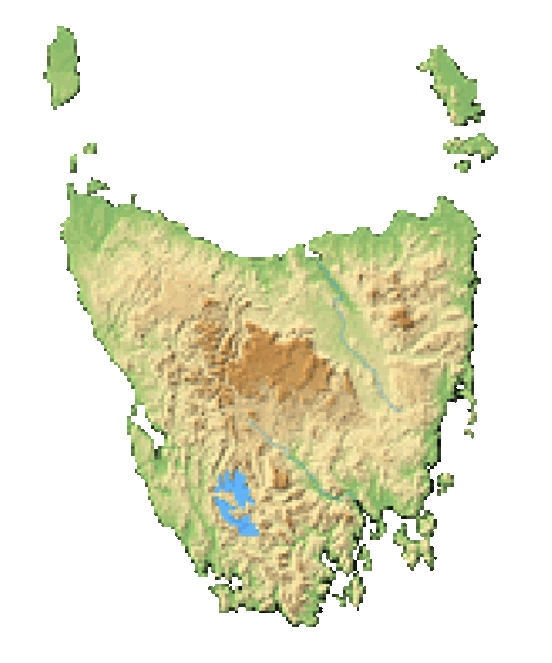 It’s also only about an hour’s drive from Launceston airport, and 3 hours from Hobart. From the Devonport Airport, you can either hire a car or take a bus. Enjoy local street food or eat at one of the cafes an event is taking place at. The Jazz festival isn’t just at one place, it’s all over. For fun, stroll around town and enjoy the sites while stopping to catch individual festival events. In years past, tickets were free if you booked by telephone. Today, however, there is an entry fee. Currently, a Devonport Jazz Festival pass costs $89 AUD. With it, attendees may go to 15 events. In some cases, the tickets are sold directly by the venues themselves. Multiple events at various venues, plan accordingly!